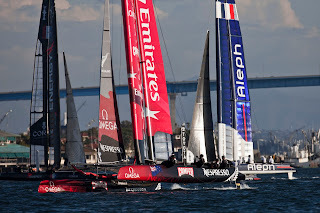 Emirates Team New Zealand may have been the last crew to arrive in town on Friday and skipper Dean Barker had never sailed in San Diego ahead of Saturday’s first race. But his team didn’t miss a beat, winning the Port Cities Challenge on this opening preliminary weekend of the America’s Cup World Series. 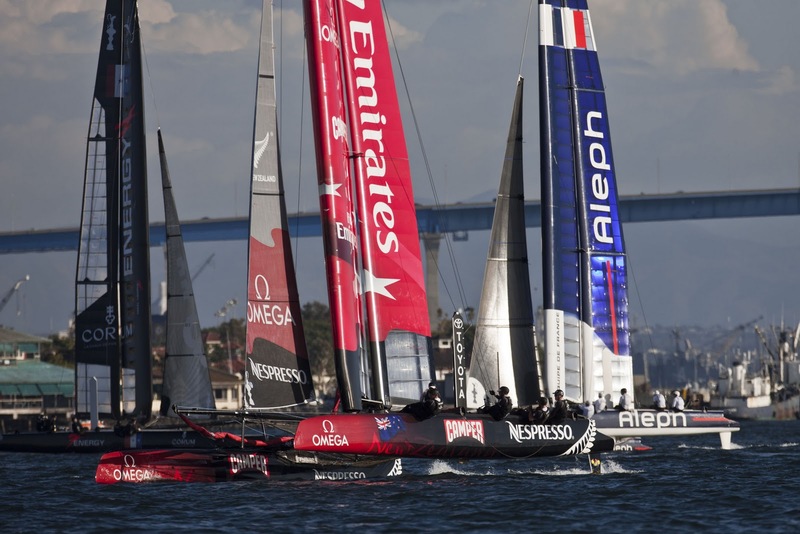 "The teams are doing more and more sailing, so the standard is getting higher and higher," said Dean Barker. "I think in a venue like this that's quite tricky you'll see a lot of place changes. So it's going to be about staying consistent." On Saturday, China Team won a race for the first time at AC World Series and on Sunday it was the French teams in the spotlight. First it was Aleph with new skipper Pierre Pennec at the helm, who took a win in race four. 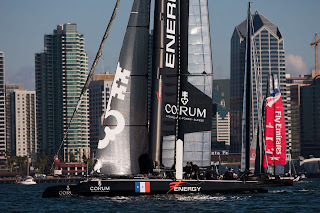 But not to be outdone, Energy Team sailed a flawless race six with skipper Yann Guichard to claim their first team win. Representatives of the five Port Cities were onboard the race boats during the first contest of the day. 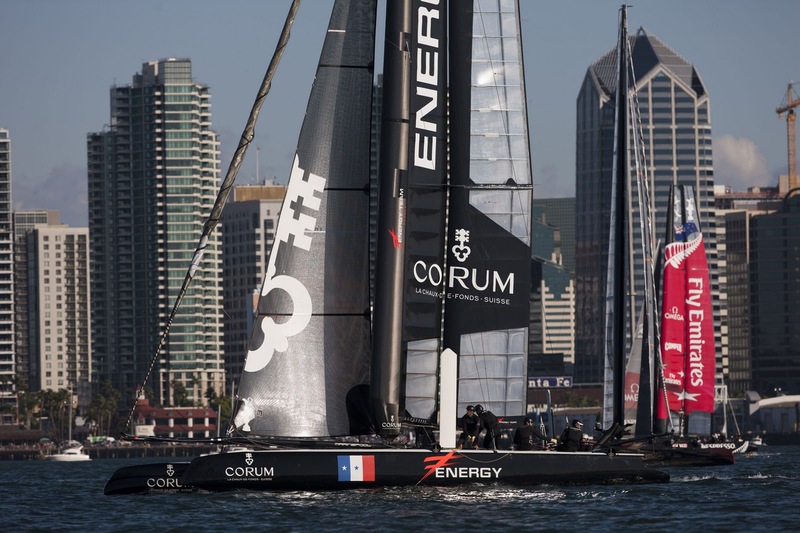 Coast Guard Commander Michael Leo Guerrero won bragging rights for the Port City of Chula Vista on ORACLE Racing Spithill, racing to a second place finish ahead of the other boats representing Port Cities, to claim the ‘fastest Port City’ designation.